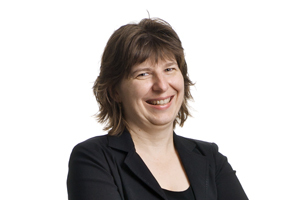 Heather Bambrough joined Welch LLP in 1988 after completing her Bachelor of Commerce from the University of Ottawa. She obtained her CA designation in 1991. From 1994 to 1997, Heather worked in the construction industry as Assistant Controller. Heather returned to the firm in 1997. In 1999, Heather became a Manager and in 2011 became a Principal. Heather has over 20 years experience in working with small to medium sized organizations in a variety of industries. She has experience in assurance engagements, accounting and taxation of owner-managed businesses in a variety of companies. She is also involved in fund administration in the telecommunications industry.